Mr. Trent's Classroom: Howdy, from the Blue Ridge Mountains! Howdy, from the Blue Ridge Mountains! 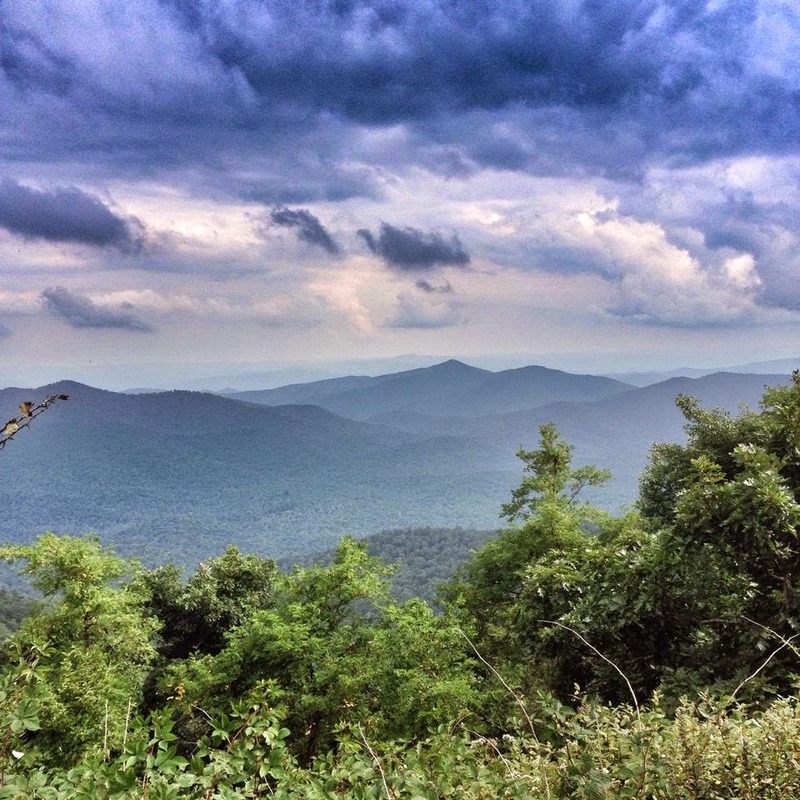 Over the holiday weekend I took a trip to the beautiful Blue Ridge Mountains in North Carolina! While there I enjoyed some time taking in the scenery from Pisgah National Forest and along the Blue Ridge Parkway. I also went tubing down the French Broad River! This beautiful area is part of the Appalachian Mountain Range that extends from Georgia all the way North to Southeastern Canada! The mountains were formed at a convergent plate boundary that was once found at the center of the supercontinent Pangaea! We will learn all about this type of plate movement in a few weeks! Please Join Us for Lunch on October 15!